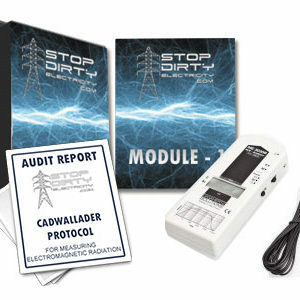 Our Dirty Electricity package one includes one Stetzer meter, two month membership to our video library, and our Cadwallader Protocol Dirty Electricity Audit Report. 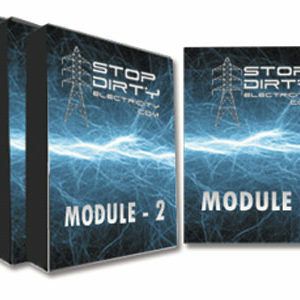 Dirty Electricity is a form of high-frequency radiation that emanates up to eight feet, riding along wires inside of homes and buildings. 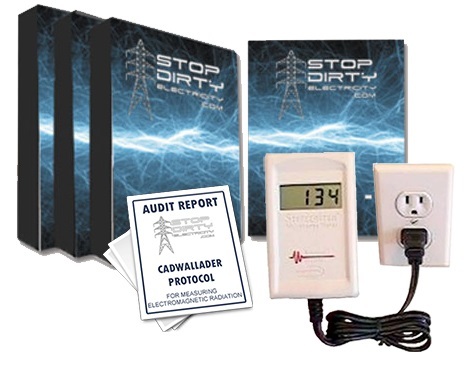 Dirty Electricity is all around us — in homes, schools, and businesses. 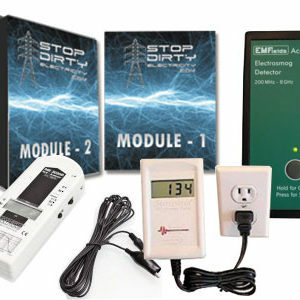 It is produced when electronics, appliances, energy-efficient lights, and other electrical devices convert one form of electricity to another in order to operate. 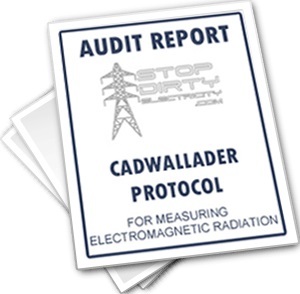 2-Month Membership to 7 Digital Videos that walk you step-by-step through the process of Determining & Minimizing Electro-pollution / Electromagnetic Radiation Issues in your Personal Environment as a result of Dirty Electricity Exclusive Cadwallader Protocol Dirty Electricity Audit Report. 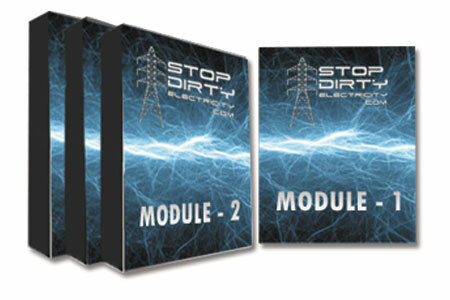 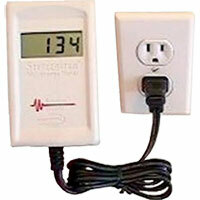 To learn more about Dirty Electricity click here.